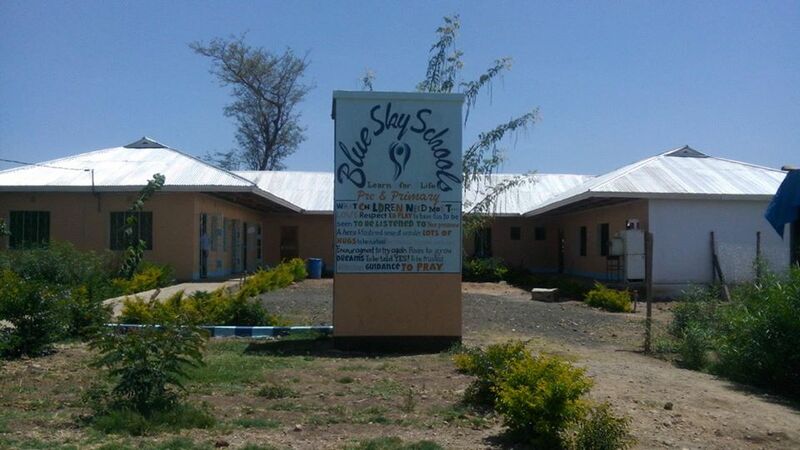 Blue Sky Pre and Primary School is located at the junction of Nelson Mandela Road and the Mbuguni road popularly known as “kona ya Mbuguni” (the Mbuguni road corner). 200 meters from the junction, along the Mbuguni road, you will see a signboard indicating the place where the school is located in the direction of about 200 extra meters. It is about 1 kilometer from the iconic institution called Nelson Mandela African Institute of Science and Technology and about 10 kilometer from the city centre.